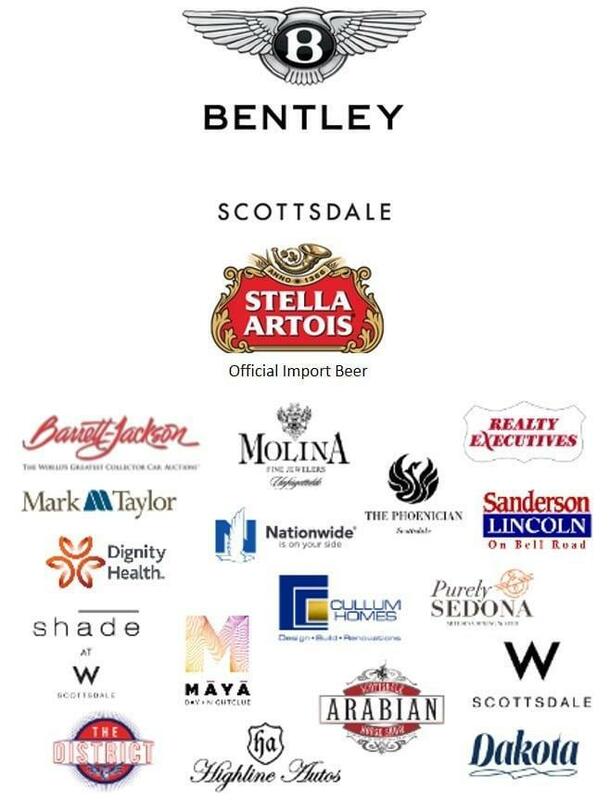 The 6th Annual Bentley Scottsdale Polo Championships is only 3 weeks away! And we’re gearing up for the most dynamic polo event in the U.S. No other polo event brings the horsepower quite like The Polo Party. 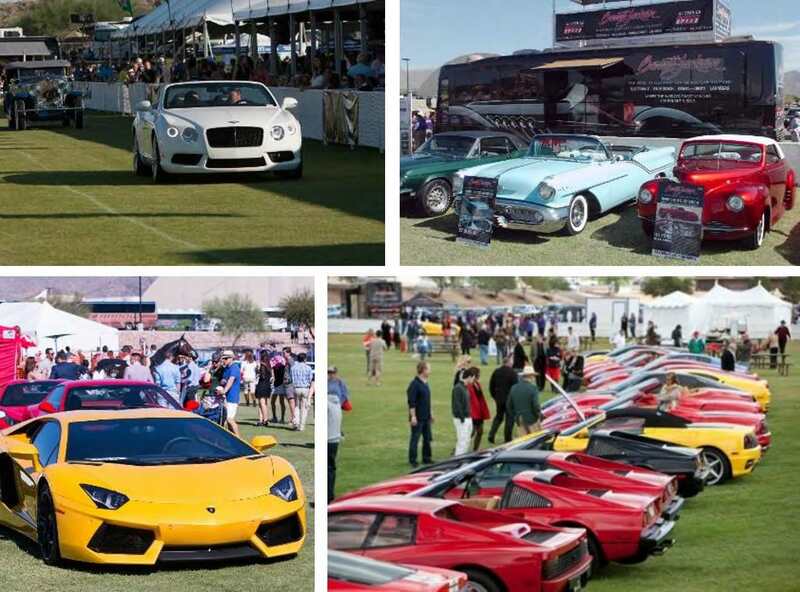 A special thank you to Bentley Scottsdale, Barrett-Jackson, Highline Autos, Sanderson Lincoln, Earnhardt North Scottsdale Hyundai, Arizona Lamborghini Club, Ferrari Club of America, Scottsdale Corvette Club and Concours In The Hills for what they do for the amazing horsepower at The Polo Party. 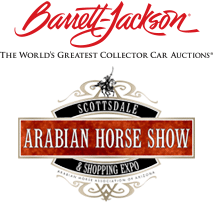 Want to join the horsepower? Sideline Parking and Twilight Tailgating are still available but going fast! Premier reserved spaces are already SOLD OUT. Get your Elite spot now at ThePoloParty.com.